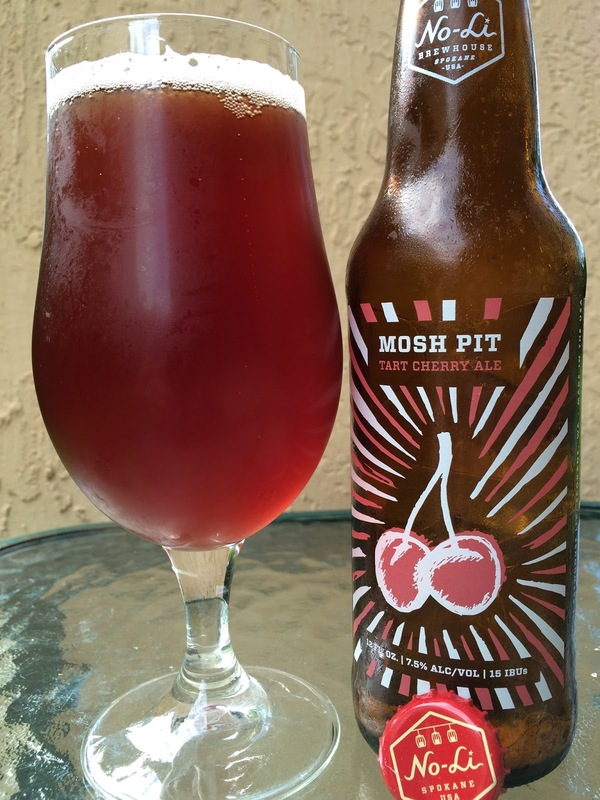 Mosh Pit Tart Cherry Ale? Um, that's a name to just grab off the shelf no matter what! 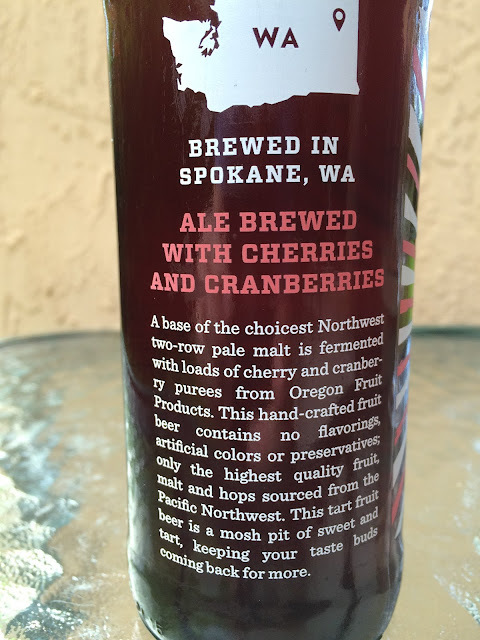 This is one of the beers that Total Wine recently had shipped directly from Spokane, Washington's No-Li Brewhouse to (at least) their Florida stores. Um, Mosh Pit? I used the term Slam Dancing to my boss back in 2000 and even then she laughed at me! There isn't a new term for Mosh Pit to upstage this naming? It's been a few decades! Anyway, I was asked to Slow Mosh back in the day, so check that out! As for Mosh Pit Tart Cherry Ale: 7.5% alcohol. 15 IBU. "Keep Cool - Spokane Style." There's a little story to set your expectations too. Reddish color. Nice "Ocean Spray" cran + juice aroma. Fruity cranberries come first, not sure about anything else. Tart and acidic. Sweet yet tangy. That's about it! Faily boring, one dimensional. Maybe a mosh pit for James Taylor but even that would be a stretch!